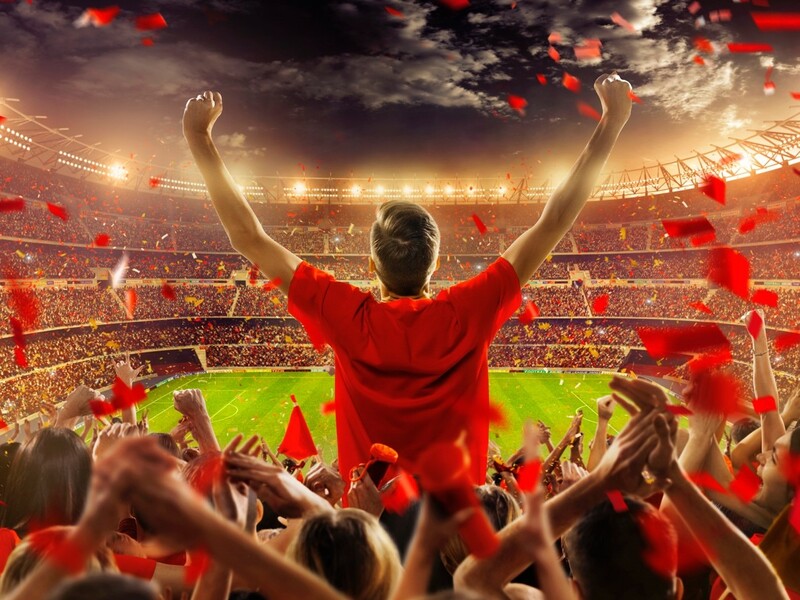 With officially licensed merchandise from the NBA, NHL, NFL, MLB and NASCAR, Super Fan makes selling easy for your team and gives your supporters the opportunity to purchase the items they want. Our wide array of items and Tervis Tumblers that can be customized with your organization’s logo are not only of the highest quality, they’re priced to sell at the same cost your fans would pay if they bought them at retail. At Super Fan, we also adhere to the belief that you should never pay any upfront cost or suffer any risks, so we provide all the materials your sellers and campaign manager need at no cost. Our fan-based method of fundraising has helped all kinds of organizations break records and achieve never-before results. A good option for Elementary Schools, Charleston Wrap offers students various gift wrapping products. In addition to their heavy-duty holiday wrapping paper, they also feature a collection of items for the kitchen, accessories for the home, and tons of sweet treats. Free kits and catalogs for sellers are what places this company in the top of this ranking. An oldie but a goodie, World’s Finest has been around since 1949 and is still popular among schools and teams. Their $1 chocolate bars are appealing because they’re affordable and extremely delicious. Over the years, the company has evolved their offerings with various flavors and types of candy bars, a bigger $2 chocolate bar, and the option of ordering variety packs. Another delicious way to raise money for your organization, Otis Spunkmeyer Cookie Dough is a recognizable brand that people want to purchase. Selling tubs of cookie dough offers busy supporters a way to enjoy the taste of homemade treats without having to spend the time it takes to prepare the batter. And although chocolate chip is their most popular flavor, the company offers a variety of other flavors to entice supporters. Everyone loves to save money, thus the reason many groups choose The Discount Card as their fundraiser. Although it’s important to create a card that features companies and products your supporters will want, the card is a viable way to raise funds. The company offers numerous products, including plastic credit card-like discount cards and scratch-offs. The key with this fundraising option is to do your homework ahead of time to ensure that local (or regional) companies are applicable to the discount card. With hundreds of magazines to choose from, this company does a great job of offering variety to your fundraiser. Supporters can sell to people of all ages and interests, and the product is one that they can enjoy for an entire year. This company also offers individual prizes for teachers, students, and classrooms that achieve the highest amount of sales. Another money saving fundraiser, SaveAround works with a network of national and regional companies to offer groups the ability of selling coupon books relevant to their community. Savings range from BOGOs on pizzas and meals at local restaurants to an array of other deals from various companies around town. With various fundraising programs and irresistible merchandise, The Popcorn Factory offers groups a unique way of raising money. Their products are made in the USA and include gourmet gifts, individual bags, popcorn balls by the case, and a social media program where supporters enter a code to save on their order (a portion of which goes to your group!). Working with groups around the US for the past 25 years, Ozark offers several programs that have proven successful. Whether you choose to have your sellers carry around individual lollipops or gift boxes that can be preordered, this company produces scrumptious treats that are often a hit among supporters. Founded by a mom who knew all too well the challenges of fundraising, School Spirit Coffee offers your school or group the ability to sell coffee that’s customized with your own private label. They offer a variety of different flavors and are known for their high quality Arabica Beans that are roasted within days of delivery. Providing you with all the sales materials, School Spirit does fundraising right. After familiarizing yourself with these top fundraising companies, remember to choose the one that will be most appealing to your supporters. Above all else, remember that you should never have to spend money to raise money! At Super Fan, we’re dedicated to helping you break fundraising records. Get in touch with us today to get started. And why you want them on your team! You know these people—they’re the ones who get a task and just take off. They’re driven, full of energy, and give every project maximum effort no matter its scale. The best volunteers are the ones who are passionate about your cause (or any cause they take on). And their devotion is not only evident, it’s infectious. So they’re not only motivated, they inspire others by sharing their passion. Finding new ways to do old things takes out-of-the-box thinkers and the most successful volunteers always have an idea or solution or are willing to try something new. When it comes to fundraising, the more creative your team is, the better your results will be. Seems obvious, but when you think about how many times you’ve held a meeting or an event where only a handful of volunteers (even though many sign up) show up, you know how important it is to have people you can count on. Your best volunteers are the ones who are always there when they say they will be and are ready to hit the ground running. Volunteering itself often requires the ability to work well with others and to understand the value and necessity of teamwork. The top volunteers in any organization are the ones that are not only team players, but can rally others to work harder. They’re the folks that are friendly, approachable, and able to listen to other’s point of view—while contributing their talents and skills without stepping on anyone’s toes. Passion, energy, and commitment often go hand-in-hand. To be successful, volunteers must possess all of these qualities and be willing to continue their efforts for the long haul. You know who they are—the individuals that show up day after day for months or even years to support your organization and are always happy and enthusiastic to be there. If you’re running a fundraiser and are collecting money and distributing products, it only makes sense that you’d want sellers who can be trusted. But you also want people on board who can be trusted with your organization’s reputation, because they are the face of your cause. 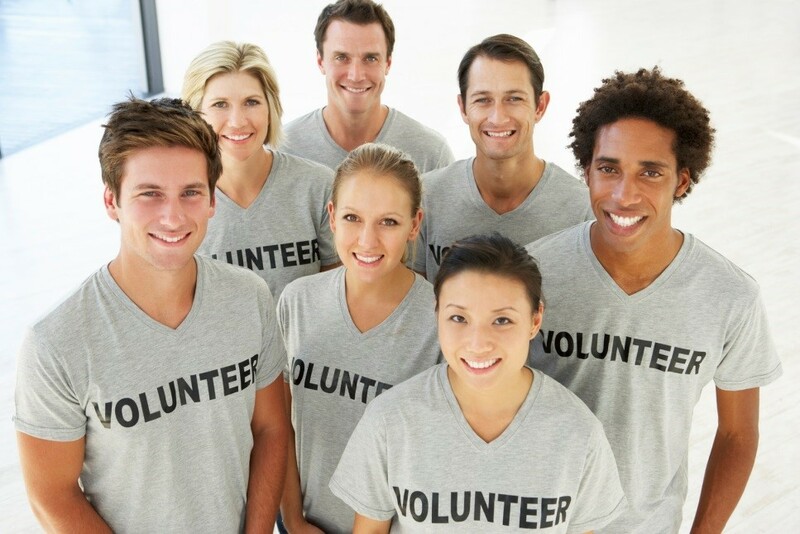 The most amazing volunteers exude credibility and are trusted by you and your supporters. Every group that relies on the help of its members and volunteers knows how critical it is to have people you can depend on. Whether you’re planning an event or are knee-deep in a fundraiser, these are the folks that can make or break your efforts. 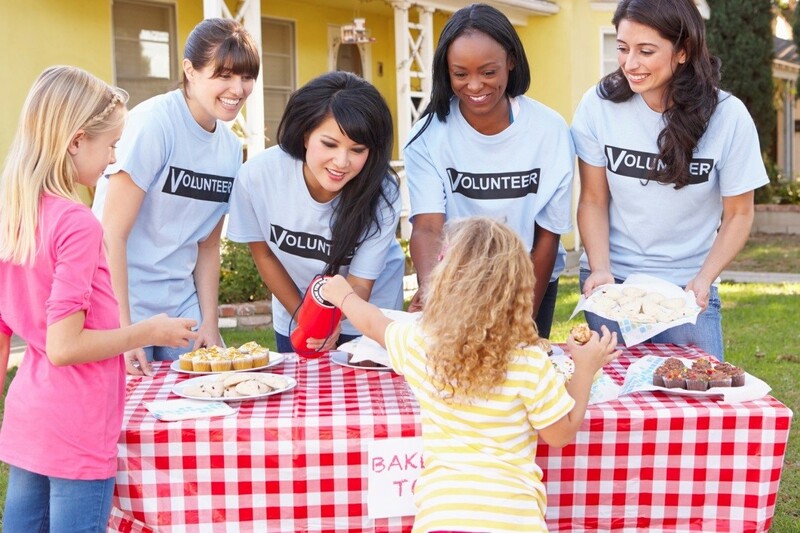 Make sure you choose wisely by reviewing the habits of the most successful volunteers. When you’re ready to plan out your next fundraiser, turn to us. Super Fan is the only company that offers officially licensed merchandise from the NBA, NFL, NHL, MLB, NASCAR, and colleges around the country. We make it easy for your volunteers to sell by providing the products your supporters can’t wait to buy! Call us at 855-602-7990 to get started. You’re trying to raise funds, so it stands to reason that your organization needs to make as much money as possible during every fundraiser. At Super Fan, it’s our belief that no group dedicating time and effort to plan and execute a campaign should have to lay out cash ahead of time (or lose money because of over-ordering). The sad news is that not all fundraising companies adhere to this philosophy—charging groups upfront for products and penalizing them by charging for materials, cancellations, or unsold merchandise. Try the Super Fan way! At Super Fan, it’s our goal to help you exceed yours! So we designed our organization to make your fundraising efforts the most successful they can be. We provide our sales materials and service at no cost. What that means is that you’ll receive our catalogs free of charge, shipped right to you! Your sellers will have the materials they need to reach out to supporters and to make sales—and because everybody wants our officially licensed NFL, NBA, MLB, NHL, NASCAR and collegiate products, it’s not like selling at all! Because you don’t have to order or pay for any of our products upfront, your fundraiser with Super Fan is risk free. We’ll never charge you for catalogs or ask you to reimburse us for shipping of materials. No sale—no penalty! Super Fan will never take money away from your organization. Raising money for your group is not easy—we get it. Especially today, when there are numerous fundraising campaigns going on at all times, and people are constantly bombarded on their social media feeds by organizations asking for support, recruiting support for your group is challenging. That’s why Super Fan was created; to provide non-profits, teams, church, and school groups with a viable way of raising money. Our program is tailored to benefit your group and to make every campaign easy and stress free. And the best part? Your supporters will look forward to your fundraiser each time, because they can’t wait to get their hands on our high quality, officially licensed products. It’s never a struggle to sell these USA-made and manufactured items, unlike many of the other companies that offer the same old stuff every year. After all, how many candles and chocolate turtles do people really need? When you’re ready to plan your next fundraiser, get in touch with us by calling 855-602-7990 and discover how easy it is to work with Super Fan. Remember, there’s never an upfront cost, no hidden fees, you keep the profits up front (there’s no waiting for payment), and we cover all shipping and handling. It’s a win-win! Those working in non-profit or fundraising sectors know that raising money is a job all in itself. Thousands of dollars are spent annually to put on sophisticated galas and exclusive golf tournaments with the purpose of bringing in funds for a charity or the community. Finding new and creative ways to increase cash and exceed your goals can become stressful and oftentimes frustrating. But just as corporations are forced on innovation, you should be constantly looking to evolve the way you schedule, plan, and hold charitable events. It’s difficult to raise money without having a goal in place. We recommend setting your personal target quite high to inspire yourself and your donors. As deadlines approach, aim to surpass the original standard, and then see if you have the opportunity to raise the bar even more! The higher you go, the more you’ll have to push! Seek out prospective donors; don’t expect them to find you. Organize a fundraising drive around a larger event like a local sports game or carnival, but don’t rely on the natural foot traffic it brings. Be sure to promote your presence with traditional flyers and social media campaigns. Having a crowd of supporters around you will attract others to stop by and see what’s going on. Use birthdays and other meaningful dates as reasons for contributing. For example, if the birthday of one of the people you’re raising money for is on the 15th of the current or upcoming month, ask donors to donate $15 on that day. If a donor donated on the same date a year ago, remind them of their generosity and encourage them to keep the tradition alive. There are all kinds of unique ways to inspire people to make donations. In today’s world, if you’re not using social media to fundraise, you’re putting yourself at a significant disadvantage. With over 1.71 BILLION monthly active users, Facebook’s population exceeds most countries! And with more and more donations occurring online and through Facebook, it is something you must take advantage of in order to maximize your reach. The #1 rule of fundraising is to know your audience and go where they are – and they are on Facebook. It’s easy to imagine that majority of your donors enjoy sports. What better way to raise money than by selling sports merchandise with the profits going towards a good cause? With Super Fan, you can! Super Fan provides you with a unique way to raise money and get people excited through a vast array of officially licensed NFL, MLB, NBA, NHL, NASCAR and collegiate merchandise. 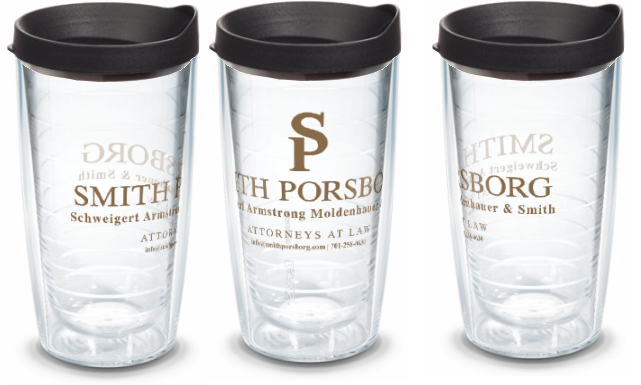 Whether you choose to add your own branding on a TERVIS Tumbler or go the professional sports route, you’ll have a product that most organizations don’t. To get started, fill out Super Fan’s contact form or call 855-602-7990 today! Everyone Will Be Cheering for this One! We all know super fans – they’re the folks who don’t miss a game and show their support of their favorite teams on t-shirts, hats, mugs, car license plates, you name it. People love to show love for their favorite teams and when they see a product with their favorite team’s logo on it, you can call it a sale! Not only are “super fans” willing to pay for branded merchandise, they seek it out (to add to their growing collection of course). So imagine the support you’ll get when you offer the folks exactly what they want and the opportunity to help your cause at the same time! Super Fan is the only company that offers officially-licensed products from the NFL, MLB, NBA, NHL, NASCAR, and dozens of collegiate teams. One of the most appealing aspects of fundraising with Super Fan is that there’s no upfront cost to your organization. The founders of Super Fan realized that if someone is signing up for a fundraiser, it means they need funding – so why take money from the organization that they can use for their own needs? We send you your catalogs and fundraising materials for FREE and don’t require you to purchase any products up front. Not only does this make your fundraiser easy and cost-effective, but it is a risk free opportunity! When you partner up with Super Fan for your fundraising campaign, your group gets a 32 percent profit on everything sold. There are no hidden fees, no cost for shipping and handling, and you also get to keep the profits up front – there’s no waiting for payments to come your way. 3. Less Work = Happy PEOPLE! Besides the fact that selling officially-licensed merchandise is easy, your sellers don’t have to work too hard – they just have to show off the catalog! Parents – just get on Facebook and share the link for your online webstore! There’s no need for your board members, team/class parents, or teachers to stress about illegible handwriting, how many orders they’ve sold or who gets what, because we track and pack it all up by seller and send it to you – neatly organized. Each seller gets their orders without having to dig through boxes to determine which items are theirs. “Pick” up a bag and read off the name of whom we “packed” it for! So easy, so simple, and so much better than the hassle! Our team of professional fundraising experts is ready to assist you and your group every step of the way before, during, and even after your campaign. We help you get started by providing a comprehensive packet for your coordinator and sellers and make sure you have all you need to easily achieve your goals. We also have a team of customer supportrepresentatives standing by to answer questions or address any concerns you may encounter. Upon your first contact with Super Fan, a representative from our amazing team will be assigned to you depending on your territory. Having a representative assigned to you from the very start will eliminate any confusion. You’ll know exactly who you are working with, which will allow you to have uniformity, and allow them to help personalize fundraising goals for your group. It’s a win-win for everyone! When you’re ready to take your campaigns to new heights, consider how fan-based fundraising can get you there. Still need more reasons? Give us a call at 855-602-7990 and we’ll be happy to tell you more about why Super Fan Fundraising is the method of choice for so many schools, groups, and teams. Or fill out our online request form to get started! We give you the support you need, every step of the way. By its very nature, fundraising is hard. It takes a lot of effort, teamwork, and enthusiasm to make a campaign successful. If you’ve ever run a fundraiser, you understand all too well just how important all of these factors are and the impact each one makes on your results. At Super Fan, we know all the players and what it takes to be successful. We’ve found the best items and tested what works and what doesn’t to bring you a program that works! The entire foundation of what we do is based on the mission of helping you achieve and exceed your fundraising goals – and that’s why we go the extra mile to provide you with a level of customer service that will propel your campaign to new heights. Before your campaign even gets started, your personal representative has already started working on your file. Your chairperson or other appointed coordinator will work directly with the Super Fan representative assigned to your state. The representative will talk to you and help set campaign dates, provide packets for each seller, and a packet for your fundraising coordinator with materials to keep them organized and help you figure out an obtainable goal. Once your fundraiser is underway, your representative will be in touch with you to make sure everything is going smoothly, and give you tips and tricks for the final push of sales. One of the most difficult and tedious parts of any fundraiser is the end of it: having to keep track of order forms, tallying everything up, and the worst part – sorting through thousands of dollars of merchandise. When you work with Super Fan, you’ll not only find that we are with you during your fundraiser, but part of the Super Fan game is making sure the end is just as easy and successful as the fundraiser itself! Not only has your team had fun selling our officially-licensed sports merchandise, you and your board and volunteers will have a blast knowing they don’t have to do anything! That’s right! Simply email us your order forms and we will take care of the rest. We even sort your merchandise, so open up the box and find everything already organized for you – by individual seller! Something that sets us apart from the rest is that orders have been received and processed; our team will sort, pack, and ship your items to you. 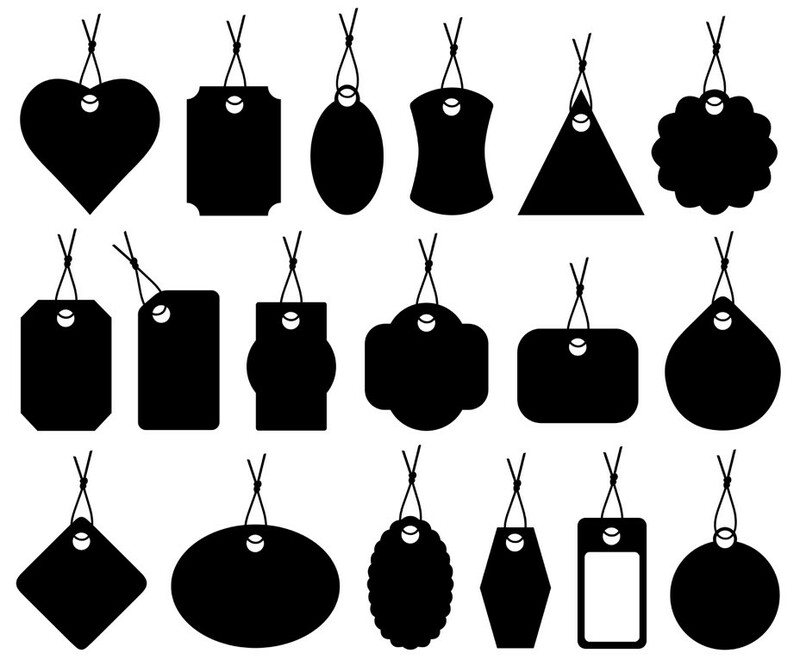 There’s no need for combing through inventory to determine which seller gets which merchandise. Your items will arrive pre-sorted, with each bag clearly marked with the seller’s name – so all you have to do is distribute them to your team. Imagine the time and energy you’ll save while eliminating the confusion of trying to figure out who gets what. For many schools, groups and non-profit organizations, raising funds is a challenge. 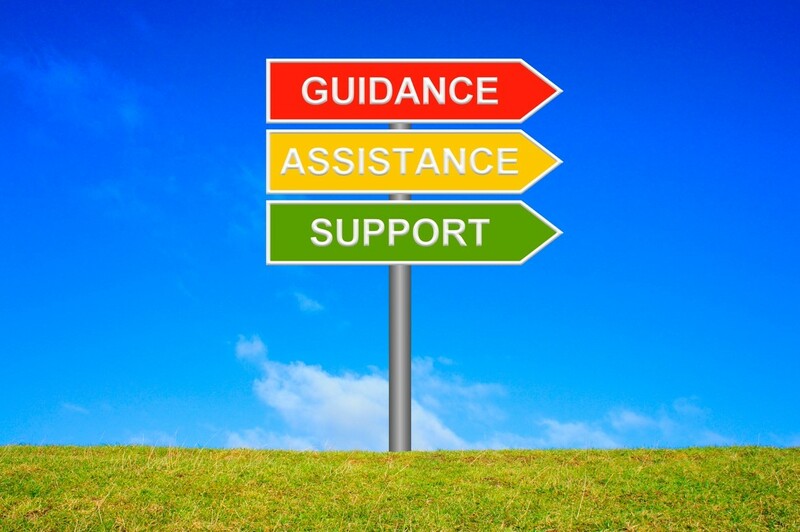 It’s not easy to garner financial support, especially if you stick with many of the old-fashioned methods. Today’s savvy fundraisers know that you need quality merchandise that’s desirable and useful. Super Fan provides the ideal way to get folks interested and excited – both your sellers and your supporters. And whether you choose to go the custom route and have us create TERVIS Tumblers with your branding or you sell our vast array of officially-licensed NFL, MLB, NBA, NHL, NASCAR, and collegiate merchandise, you will enjoy a superlative level of customer service every step of the way. To get started, just fill out our online campaign confirmation letter or give us a call at 855-602-7990! Look Just Like the Pros! The Fundraising Idea to Outdo All Others! At Super Fan Fundraising, we not only offer a vast selection of officially-licensed merchandise from the NFL, NBA, NHL, MLB, NASCAR and dozens of colleges, we also give you the opportunity to create your own custom items! 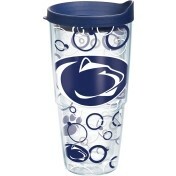 Our customized products mean you can put your team’s logo or name, your school name or mascot, or your group’s branding on a wide selection of TERVIS products. The Hottest Item to Keep You Cool…or Warm You Up! Fundraising has always been the same thing, you get a catalog, look through the cheapest item and grab one just so you feel like you have done your part. You get your item and it ends up in the black hole of your junk drawer – we all have one of those. For those involved in the fundraiser, it’s never easy to peddle products that you don’t believe in, or that you wouldn’t want for yourself. However, by doing a custom TERVIS Tumbler fundraiser, you are selling to supporters becomes much easier. Folks are not only familiar with the TERVIS brand, people WANT to support you – and what better way than this! TERVIS Tumblers are made in the USA and come with a lifetime guarantee, your group will be proud to sell them, and your supporters will be proud to buy them. You can choose from a variety of sizes and with your choice of several different lids or no lid at all. They’re not just great looking, TERVIS drinking cups are designed to keep hot drinks hotter and cold drinks colder than other insulated cups. When it comes time to choose your fundraiser, instead of struggling to sell stuff that no one wants, sell items that people would normally buy on their own: the biggest name in licensed drinkware, TERVIS, exclusively customizable from Super Fan! For more information about our customized TERVIS products, call us at 855-602-7990. Or to get started, just fill out our online campaign confirmation letter. Want to see what your custom tumbler would look like? Send your logo to custom@superfanfundraising.com ! Super Fan is Giving Away 100K in Prizes! What is the 100k Giveaway? Super Fan is giving away $250 of free catalog merchandise to the first 400 groups to sign up for a fall campaign – that’s a total of $100,000 in free stuff! When you’re ready to start planning your fundraiser, choose to be a part of Super Fan and be amongst the winners! All you have to do to get in on the action is fill out a Campaign Confirmation Letter and sign up – but don’t forget to type “100K” in the Promo Code space! Spots are limited, and signing up is FREE! What do you have to lose? Did you know that the success of your fundraiser depends largely on what you’re offering supporters in exchange for their donation? It shouldn’t always be this way, but wouldn’t you want to offer a catalog of products that you know people will actually use and buy multiples of? Candles, candy, wrapping paper, and other common fundraising items can only garner so much enthusiasm, but when you offer your supporters products that they will want and use over and over—you’ll find your fundraiser turns out that much more successful. That’s why teaming up with Super Fan can make your next campaign a real winner. So don’t wait, get your fall fundraiser registered right away and off to the right start with $250 worth of free catalog merchandise. Remember, you must be among the first 400 groups to register in order to win. So, why should I choose Super Fan? Super Fan Fundraising is currently the only company of our kind to offer officially-licensed merchandise from the NFL, NBA, MLB, NHL, NASCAR, and colleges around the country. With three full pages featuring our TERVIS (the #1 drink ware in the nation) merchandise, the Boelter Relief Mug (featured in the hit movie Draft Day), and several more fan store items, you can be sure that the merchandise will sell itself! Folks, this is the stuff that distinguishes a top-notch, highly-successful campaign from a hum-drum, run-of-the-mill one. So the question is, why not choose Super Fan? 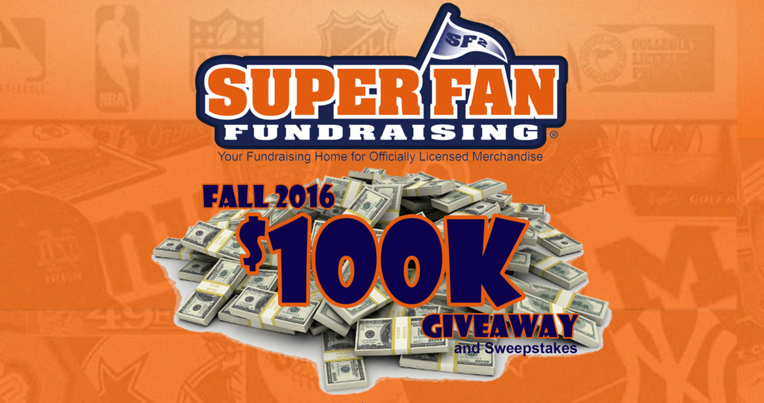 For more information about our Fall 100K Giveaway or running your fundraising campaign with officially-licensed sports merchandise, give us a call at 855-602-7990 or fill out our online form. When it comes to fundraising, there are so many avenues you can take. Some choose the classic school fundraising approach, where they send out your kids to sell boring gifts and treats which are often fit for folks without taste buds. Why continue to do the same song and dance when there are better options – and products – to help you meet your goals. One of the most important factors to consider when choosing a fundraiser is the price point of the items being sold. Let’s be honest: not everyone can afford to drop 50 bucks on overpriced gadgets or giant popcorn bins that’ll go stale by the time the holiday season comes around. Why not improve your campaign by offering a large selection of items your funders will actually want and need? By creating a fundraising campaign that offers a large array of price points, it guarantees that there is something in the price range of everyone. If you’re hosting a fundraiser for your youth sports team, the PTA, or your classroom, you need to have items that fit all budgets so anyone who wants to support you can, including your students. Your fundraiser doesn’t have to be an all-inclusive campaign offering something for everyone in the world, but if you want to reach more people with it, you should have items within a reasonable price range. You might not sell a ton of items at the highest price point, but there are still people willing to pay a premium for high quality items, and these tend to generate a disproportionate amount of profit. At the same time, people want to contribute, but don’t always have the ability or desire to offer a large amount of money. Offering them an affordable option means that you’re more likely to make the sale, and you’re going to have more happy customers and supporters in the long run. Choosing to use officially-licensed professional and collegiate sports merchandise to raise money is the perfect way to up your pricing variety and value. Not only does Super Fan Sports Fundraising offer items at price levels for every supporter, but we’re the only company that offers officially-licensed NFL, MLB, NBA, NHL, NASCAR, and collegiate products for your campaign. Your supporters will sift through three full pages featuring our TERVIS merchandise (the number one supplier of drinkware in the nation), the Boelter Relief Mug (featured in the hit movie Draft Day), and tons of other great items. This merchandise practically sells itself, it’s so high on everyone’s wish list! The best part is that we offer only items that are useful or in high demand. What do you get for the fan who has everything? One inexpensive option: we’re willing to bet they don’t have an affordable $7 Fan Clip. Allow them to support their favorite team and bring tailgating to the next level with tiny details, like a simple little chip clip bag. Not sure you want to attract the support of just sports fans alone? Check out the Simply Southern TERVIS collection and other styles, designed to interest a broader audience with top quality drinkware. One of our personal favorites is the adorable Whales design! All TERVIS cups from these unique lines are available in 16oz or 24oz sizes, with or without lids, ranging in price from $20-$30. You’ll enjoy a 32 percent profit applied directly toward your mission. There are no hidden fees, we cover shipping and handling, and you get to keep the profits up front without waiting for payment. Super Fan Fundraising offers a full-service fundraising experience for all charitable, cause-related, and non-profit groups in need of raising money, such as youth sports leagues, school groups, PTAs, and PTOs. And we facilitate the fundraising process for participating groups by providing sales catalogs, order forms, how-to packets, promotional materials, incentive programs, and fulfillment capabilities. If you’re ready to get started raising the funds your program needs, contact us today!